Dunlop SP Sport Maxx RT will allow you the pleasures of sports driving thanks to its motorsport derived technologies. 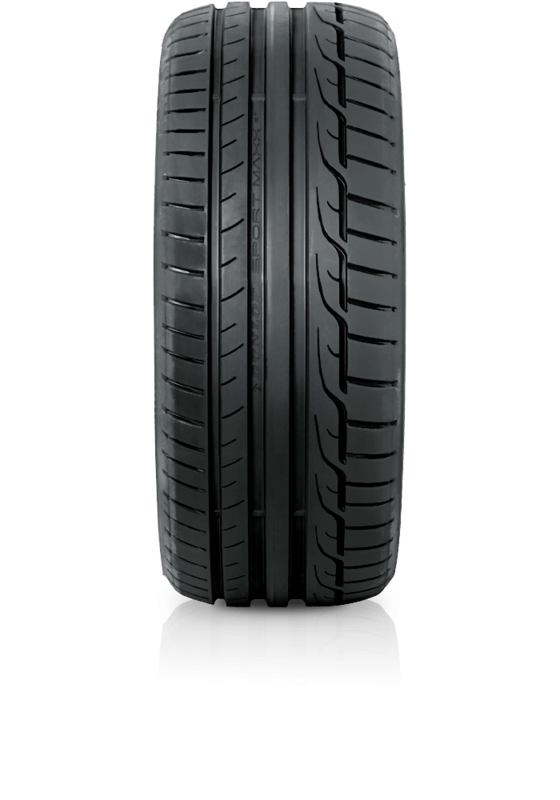 Dunlop SP Sport Maxx RT will allow you the pleasures of sports driving thanks to its motorsport derived technologies. The Sport Maxx RT (Racing Technology) delivers a dynamic driving experience. This revolutionary tyre provides the driver with better grip and braking thanks to its motorsport derived technologies. The Sport Maxx RT has been designed with the genes of a true supercar race tyre.